After the financial crisis that faced Cypriot banks in 2013 and the tough austerity measures that were implemented by the EU, Cyprus has shown remarkable resilience and has reclaimed its status as a thriving economy. The economy was restructured and diversified in order to be able to exit the economic adjustment program earlier than scheduled. Economic growth has exceeded all expectations and Cyprus has successfully recovered from the €10 billion bailout deal and the bail in of bank deposits that was imposed. 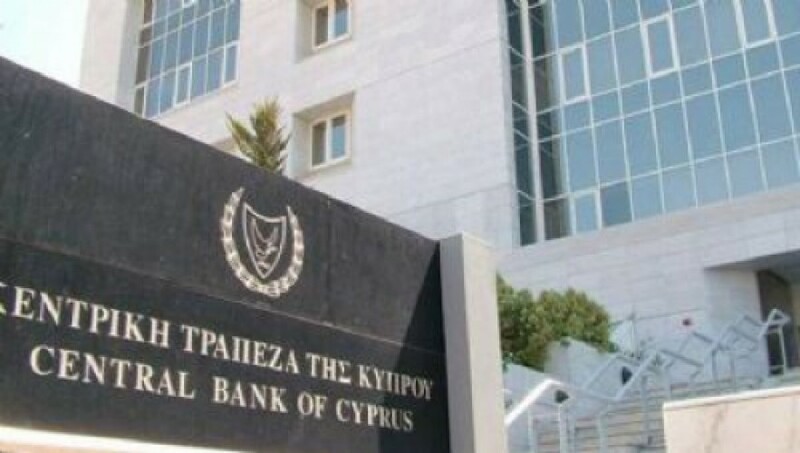 The International lenders issued some harsh terms which Cyprus followed under tough supervision managing to introduce some serious reform programs to correct the weaknesses in its financial system. Recapitalization of the banking sector has passes rigorous ECB stress tests and solvency and liquidity in the banking system has improved dramatically by more than €3 billion in 2017 which has followed with the full repayment of the Emergency Liquidity Assistance. Following the tough austerity measures, Cyprus has continued on a solid growth path and is now one of the fastest growing Eurozone economies with strong fiscal performance and new large scale projects that are scheduled to improve the economy even further. As of July 2018 Cyprus, was ranked one notch below investment grade by Standard & Poor’s and Fitch Ratings.